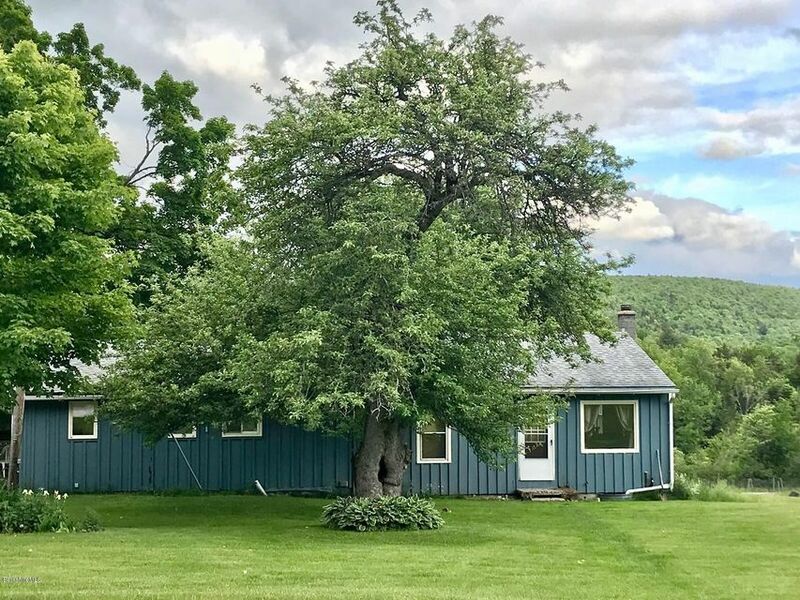 1 level country living with almost 4 acres of land. Living room, master bedroom, full bath & laundry in addition in 1990's. Living room with floating floors & pellet stove. Kitchen overlooks beautiful acreage with horse pasture and 2-stall horse barn. 3-car garage. All kinds of wildlife. And just in case your power goes down, the house is wired for a portable generator. Sale will be contingent upon sellers securing suitable housing.